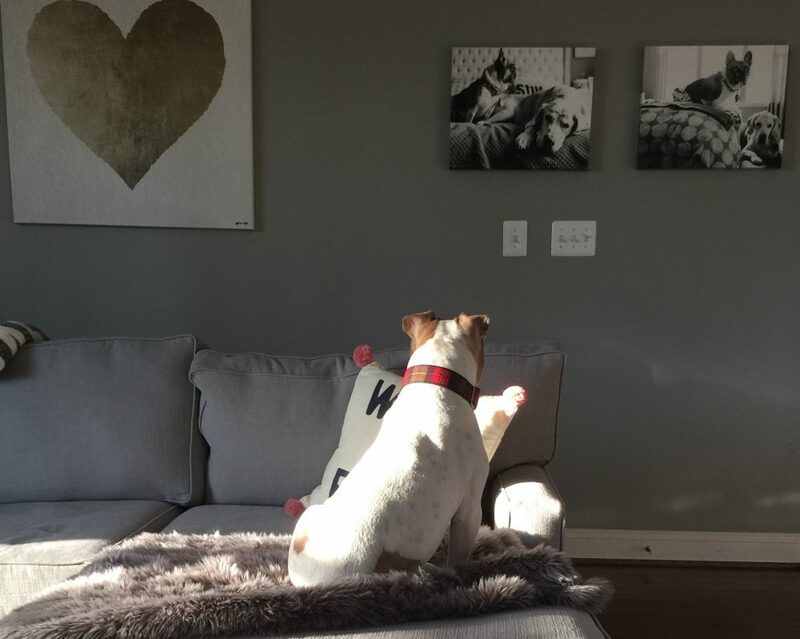 Wordless Wednesday: Jake’s new pillow. | love lives on. 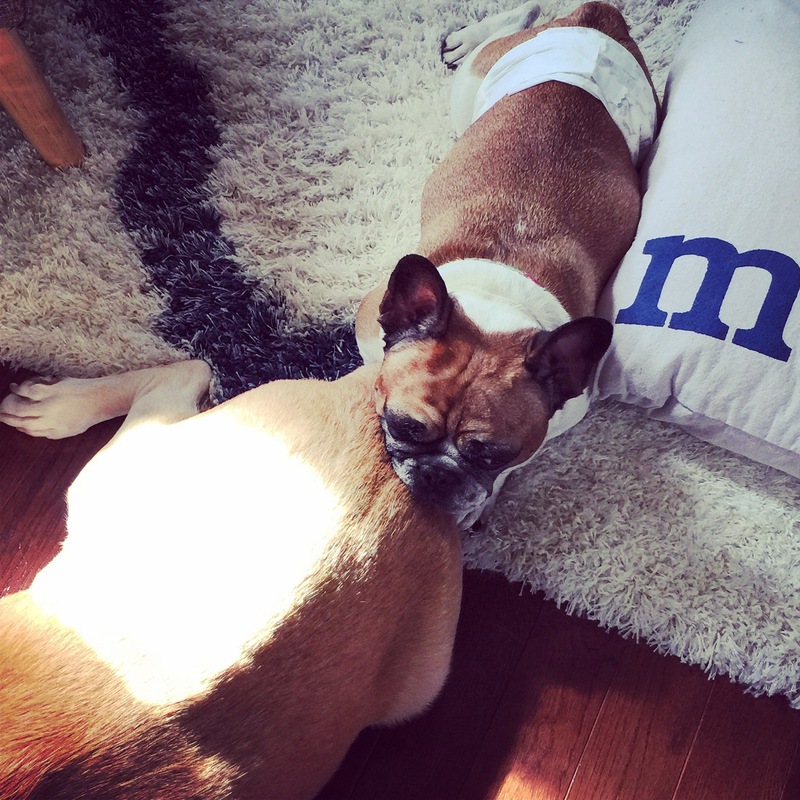 Wordless Wednesday: Jake’s new pillow. Good choice buddy, good choice.